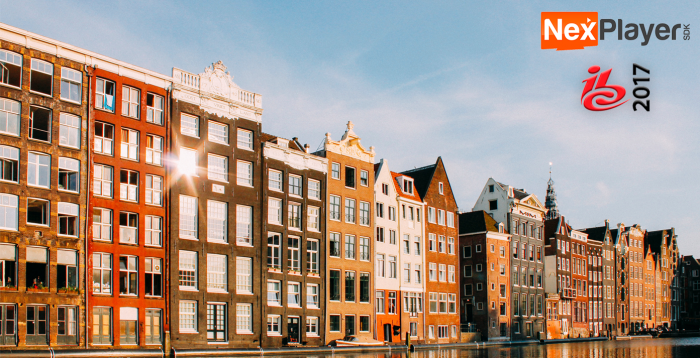 We will be present at IBC 2017 (14-18 September, Amsterdam) where we will showcase demos of our latest products at our booth. 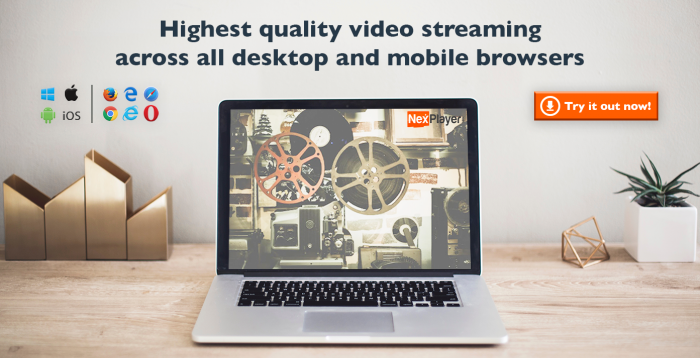 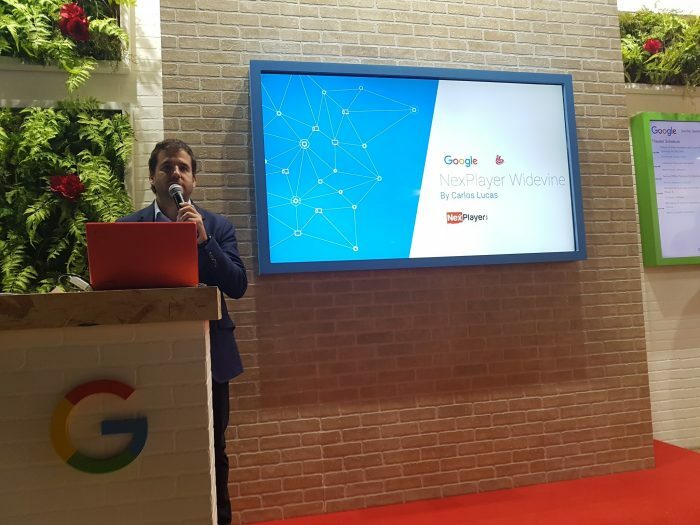 Our focus will be NexPlayer SDK and our new streaming player for browsers, NexPlayer HTML5. 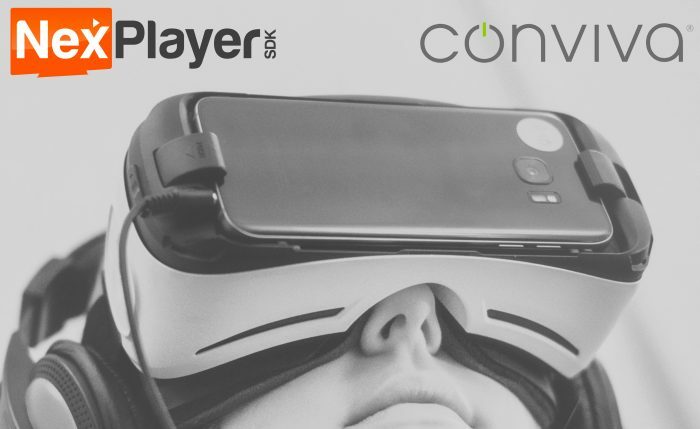 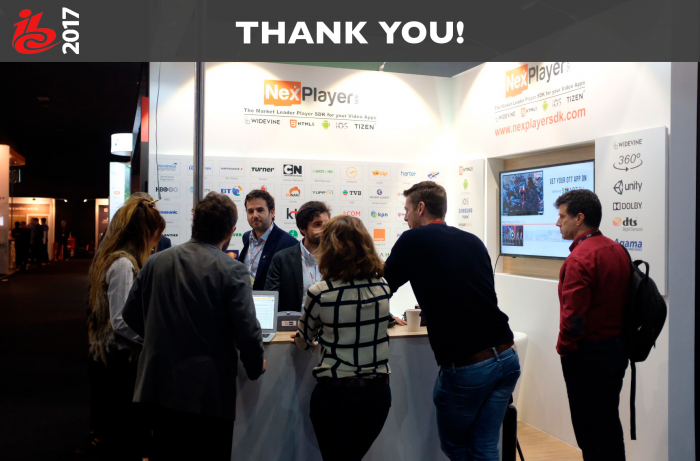 Do not hesitate to schedule a meeting with us here: https://nexplayersdk.com/schedule/ See you at the exhibition!